NEW! OPENED ON 27th DECEMBER 2018. 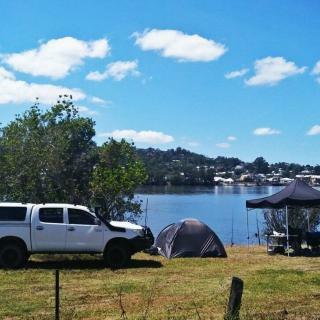 Your coastal bush oasis awaits! 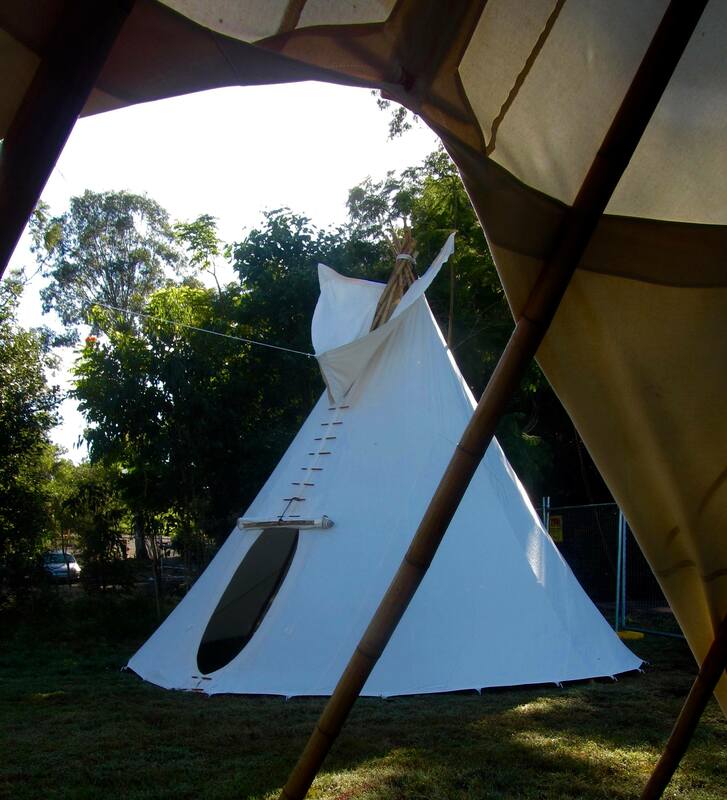 Higher Ground Retreat is 146 acres of coastal bushland at Shark Creek. 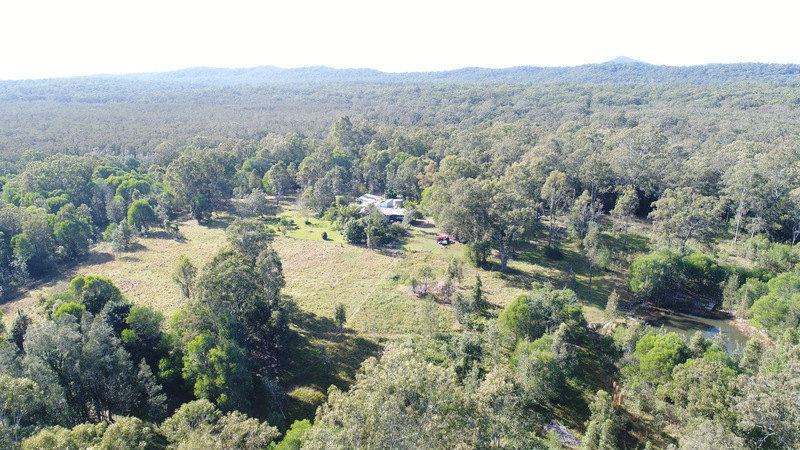 This off-grid property feels a world away, but is only 15 minutes drive from Maclean, 25 minutes from the stunning beaches at Brooms Head, Angourie and Yamba, and less than 2 hours from the Gold Coast. 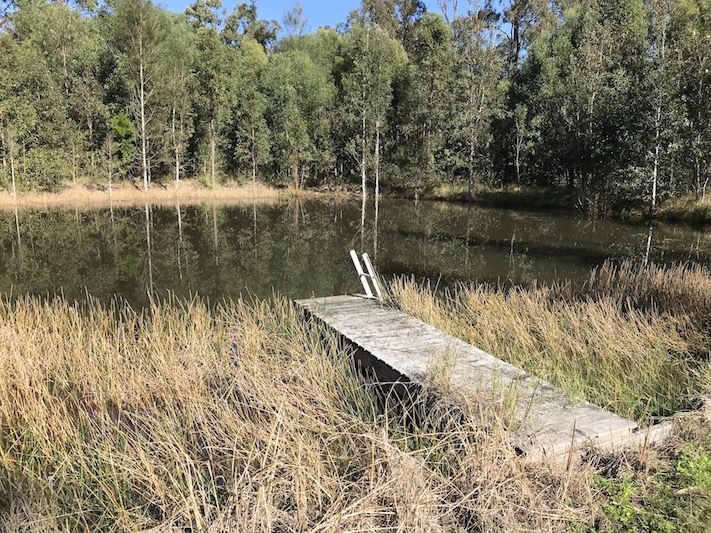 Visit a working permaculture farm and experience the self-sufficient life you’ve been yearning for, with off-grid solar, tank-water and a dam for swimming. 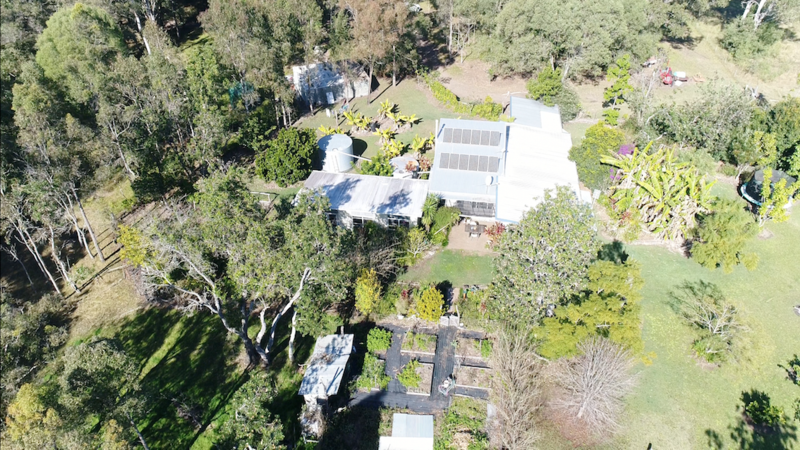 Vegies, fruit trees, chooks, a shade house for seedlings – this garden is chock-a-block full of productive and aesthetic features alike. We also run a small herd of sheep fenced in the cleared area close to the house. 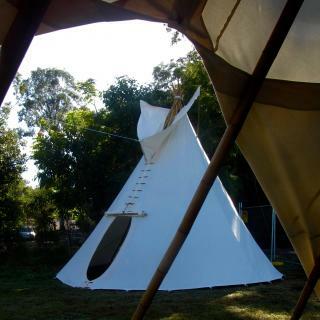 The homestead and camping area is 25 acres on top of a small hill within the environmentally protected wetlands. 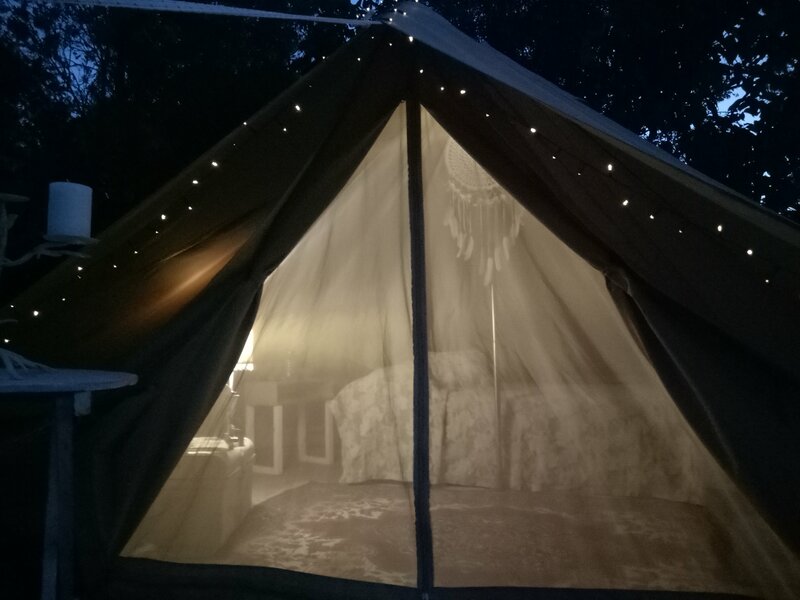 Property is currently renting 'glamping' bell tents and soon will have the camping area open in 2019. This is an amazing opportunity and unique experience. 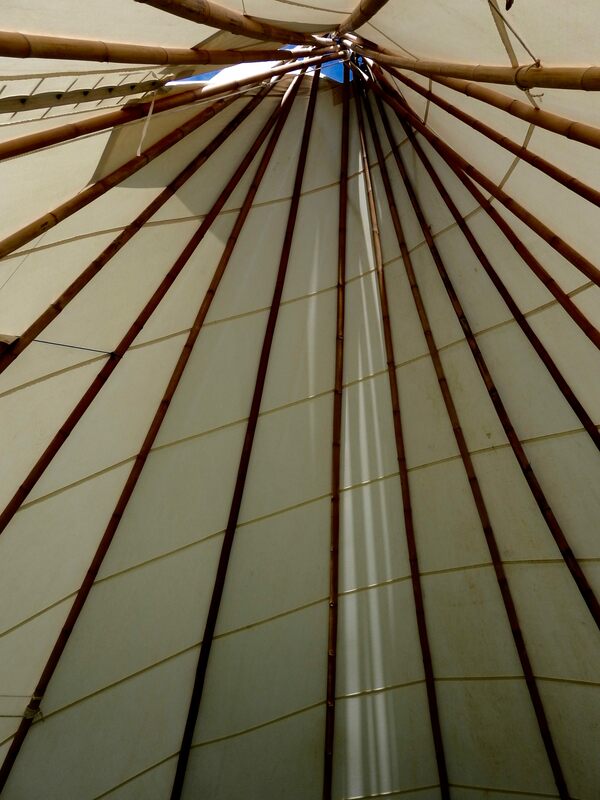 A tepee holds so much power and sleeping in a perfectly round tent completely styled to perfection is something really special. 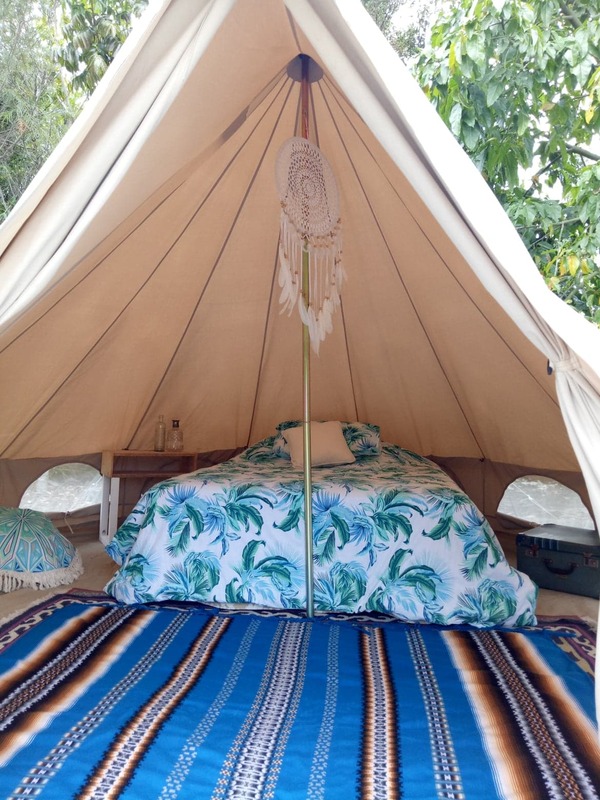 A queen bed with bedside tables and solar lights sleeping in a private spot on the land is 'glamping' at its best. 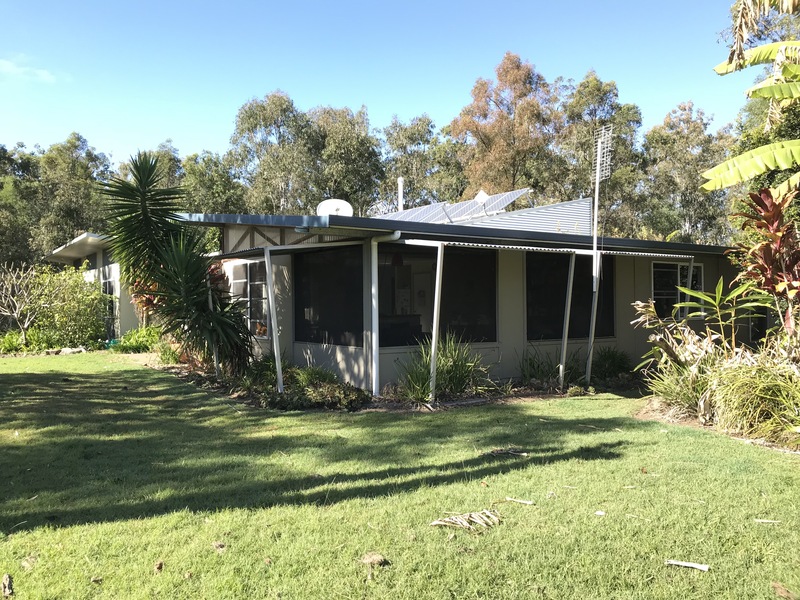 You are welcome to use the bathroom and composting toilet inside the house as well as full access to the kitchen to make your stay even more comfortable. 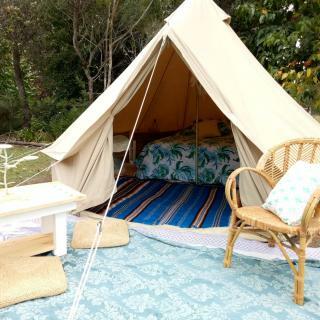 We have capacity for 6 guests between the tents. 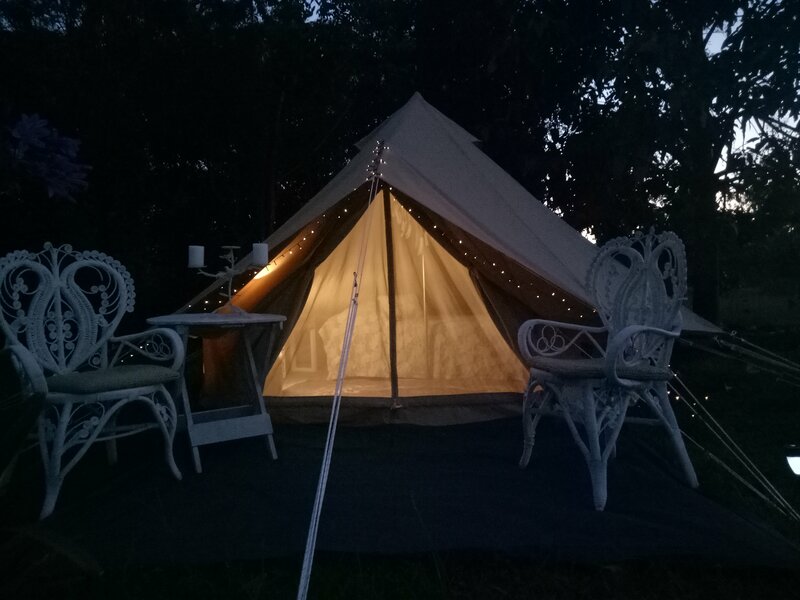 Our Belle tents is set up with comfortable double bed, bedding and all you need to camp in style. 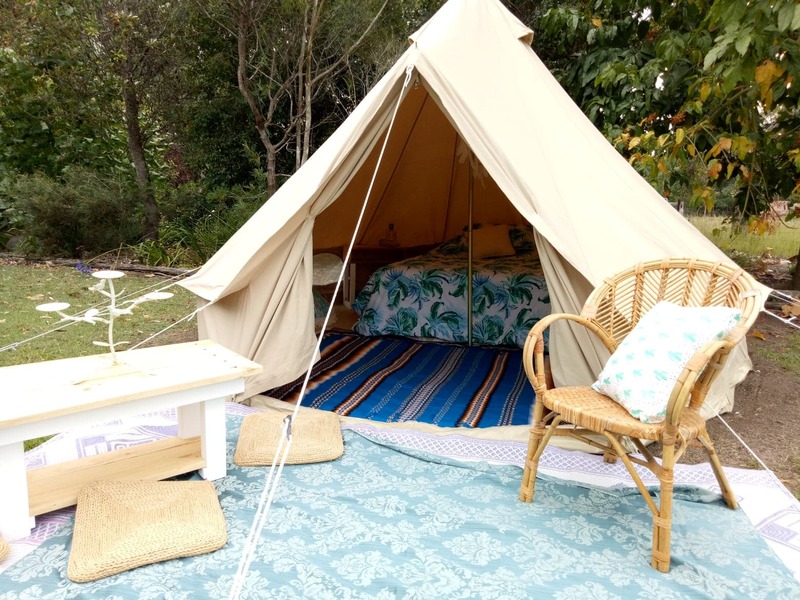 This is a beautifully styled tent with a vintage theme Your own solar panel and private area of the garden to enjoy the tranquility. You will have access to our bathroom and kitchen inside the main home to make your stay even more comfortable. You just need to bring towels and sheets and a blanket or sleeping bag for cooler nights. 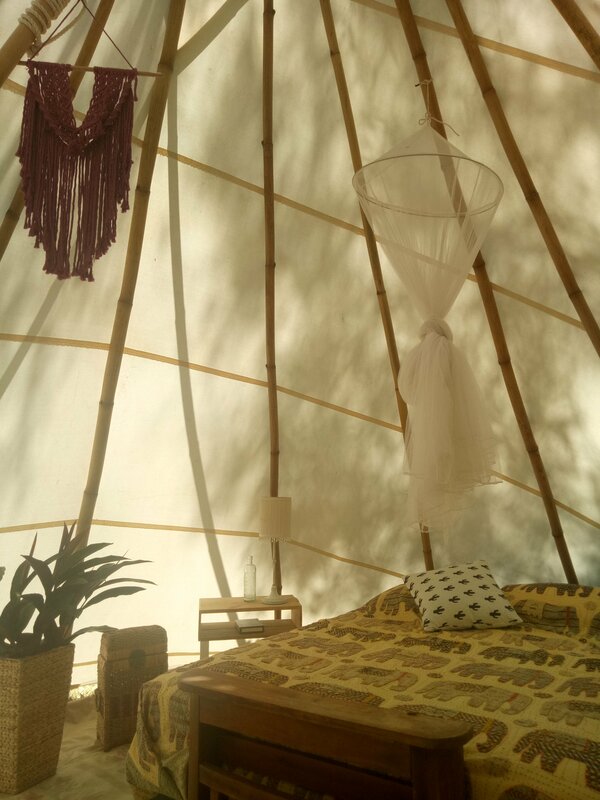 We have capacity for 6 guests on property between all the tents. We have a lovely room with its own private entry in the main house. Styled with vintage theme and a cool breezeway to keep you close to nature. 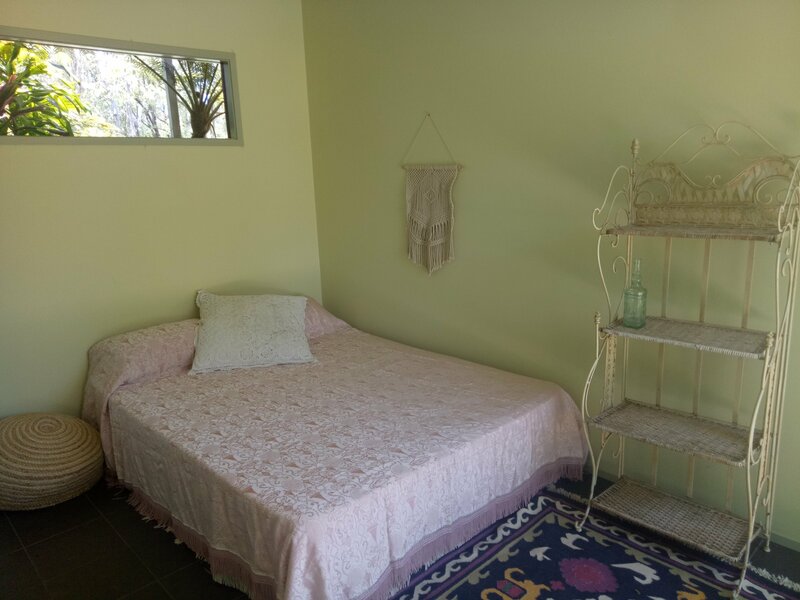 You have access to the house bathroom and kitchen with this room. 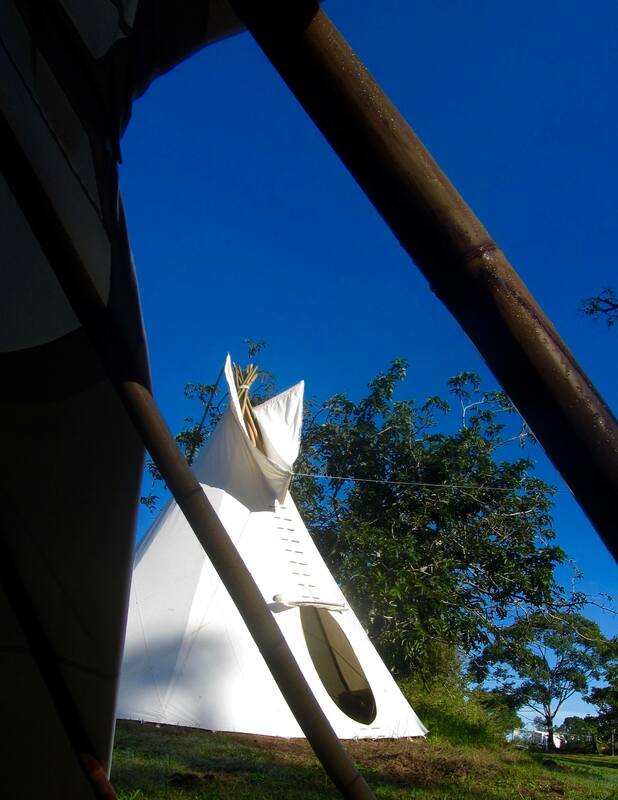 - This is a quiet oasis where people come to enjoy nature, ambiance and peace and quiet. - We have a huge diversity of wildlife, including several endangered birds such as the coast emu. 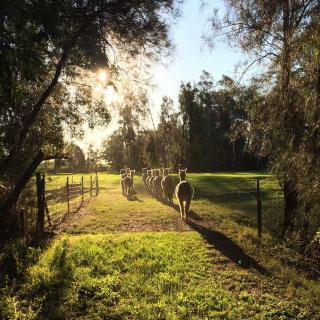 - We are a Wildlife for Trust Sanctuary and set in 126 acres of environmentally protected land, so we do not allow partying, music, excessive drinking or large groups. We also dont allow dirt bikes or hunting of any kind. - This is a permaculture farm where we grow organic food and have volunteers living quietly in harmony with the land. We are also non-drinking, non-smoking vegetarians with a regular yoga and we practice mindfulness practices. We ask you to respect this lifestyle and the privacy of our house and stay respectfully on the land. - We ask you to bring your own water and take away your own rubbish. - We also encourage people to disconnect from devices, although we have full network coverage to check important messages. 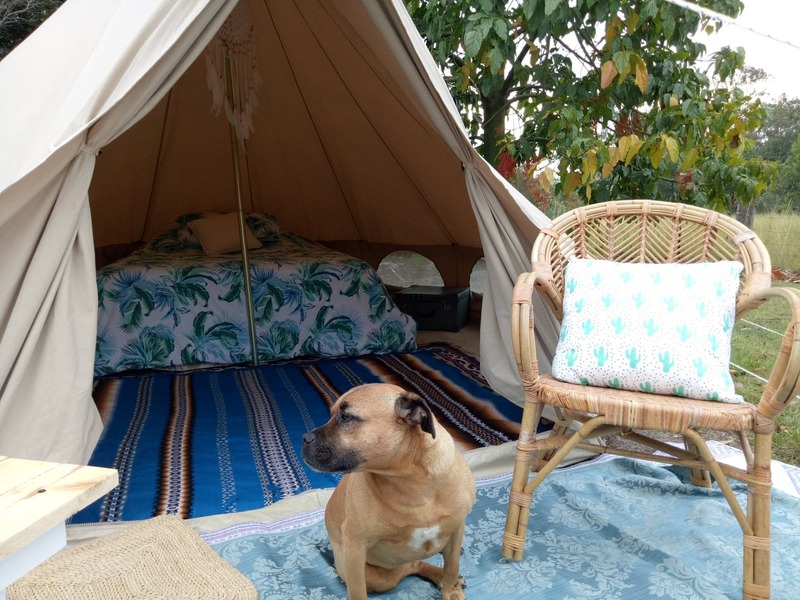 - Dogs are permitted but we ask you to keep them on a lead and close-by to your camp. Please make sure you clean up their mess and dont allow them to harrass our 6 sweet sheep or other campers. - The dam is available for swimming for experienced swimmers, as long as there is absolutely no peeing! Please take caution while in the water and never swim alone. We advise you to wear life -jackets and always have children supervised by an adult. 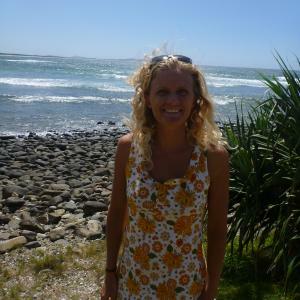 I am Belle, a traveller, outdoor educator, surfer and yogi. 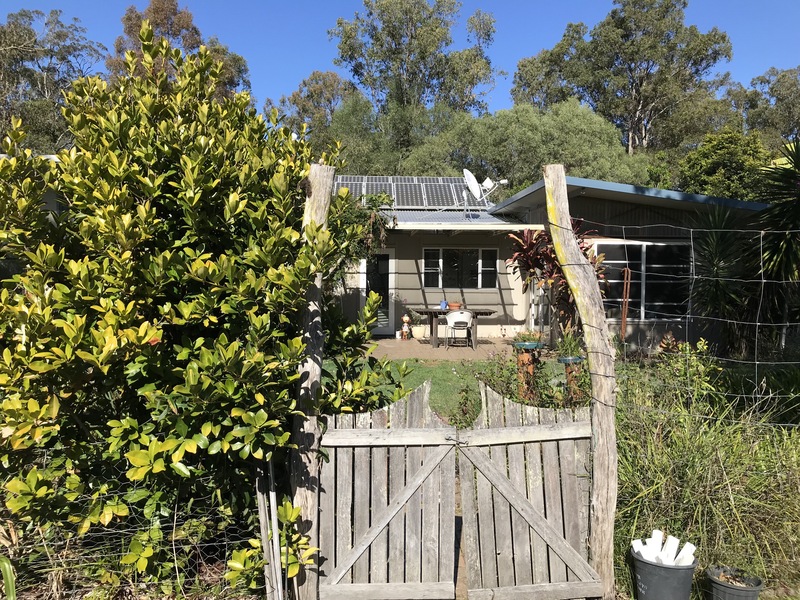 I have recently become the custodian of this beautiful oasis and am on a steep learning curve about permaculture gardening and living in an off-grid self sufficient property. 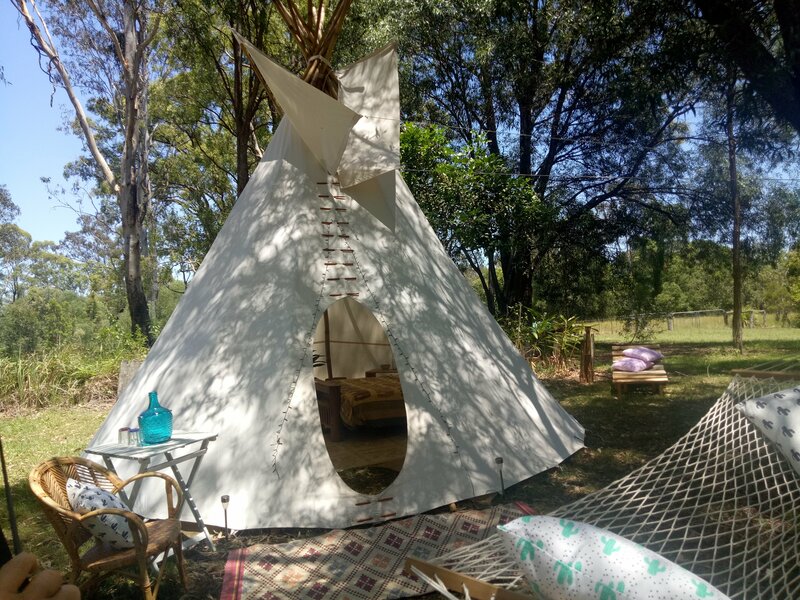 I am excited to share this land with other travellers and create a space of community and connection with the earth. 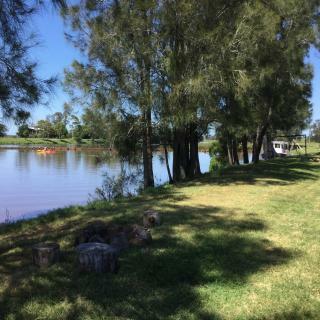 I currently teach yoga part time in Yamba and surf most mornings so I am closely connected with the ocean despite living in this quiet bush setting.